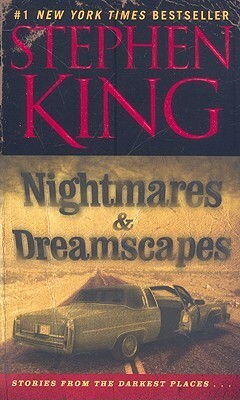 I am halfway through a doorstopper, Nightmares and Dreamscapes, by one of my favorite authors, Stephen King. I started it last Thursday and I was able to squeeze a few times to read a story or two. It’s a collection of short stories which are creepy and horrific in their own ways. I have breezed through around 12 short stories already. Some stood out, while some are just so-so. Not to spoil it, but let me just say, moving inanimate objects in a story make my reading more pleasurable.